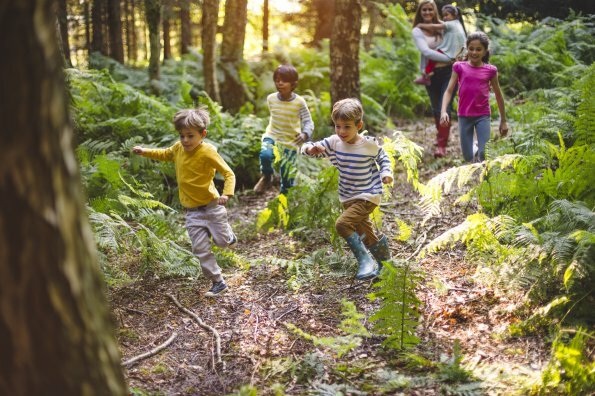 In the talk around getting kids active, all of us have probably heard people say, “Kids should just go outside and play.” Nice idea, but we know it doesn’t work, and Active for Life’s Richard Monette has discussed a few reasons why. But there’s another version of this sentiment that especially bothers me. 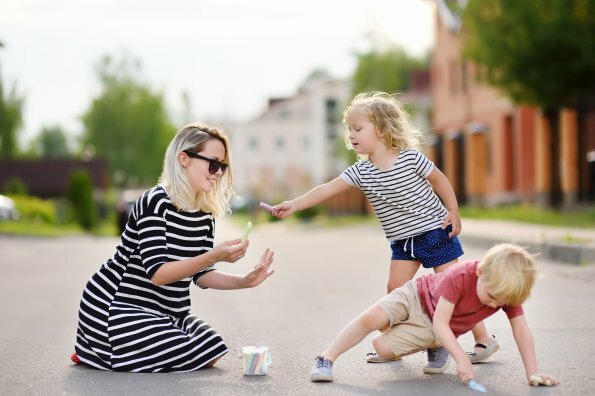 In the last couple of years, I’ve heard some people say, “Parents shouldn’t need to play with their kids.” I have heard this remark many times, and it’s always delivered in a disparaging tone, as if playing with your kids is something bad and wrong. As best I can tell, the authors of these remarks seem to imagine that playing with your kids represents mollycoddling. That’s nonsense. If we’re talking about kids ages 3-10 years especially, there are good reasons why you should gleefully play with them. I’m going to give you 8. Quite simply, you might be living somewhere where your child has no one close in age to play with. What do you expect them to do? Play Frisbee by themselves? Chase the neighbour’s dog down the street? You’re not mollycoddling your child if you decide to get a ball and a couple of gloves to play catch. You’re not inhibiting their ability to make friends by playing a bit of one-on-one soccer or basketball or badminton. 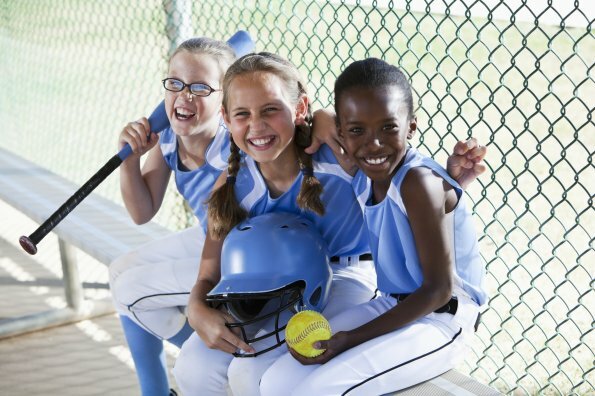 You’re making sure they get an active start in life despite awkward circumstances. And it’s very unlikely that you will have to be their sole playmate forever. For regular readers visiting Active for Life, you know what I’m talking about. 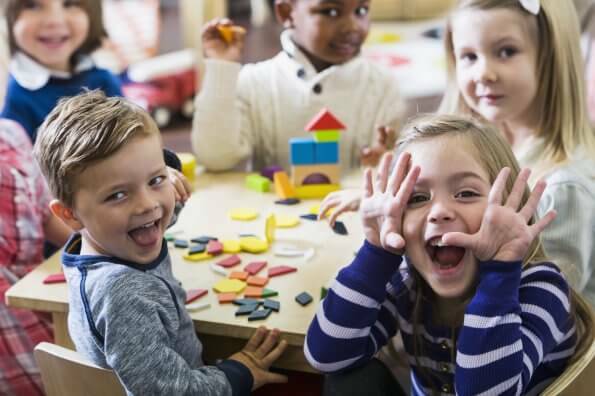 For anyone arriving here for the first time, I’m talking about the fundamental movement skills that kids need to start developing from an early age so they can become physically literate. Again, it’s not necessarily about becoming a superstar athlete. These are basic life skills that are every bit as important as learning to read and write. As you start your kids on the path to physical literacy and a love of physical activity, you set them up to become active for life. Consequently, they are more likely to enjoy greater lifelong physical, mental, and emotional health. As countless generations of grandparents have advised their offspring, you ain’t got nothing if you don’t got your health. New research is constantly emerging about the positive correlation between physical activity and good school grades. What would you rather do? Spend 30 minutes laughing and playing with your child 4 days a week? Or battle through 30 minutes helping them with their homework every night because they are having attention issues at school due to being chronically inactive? If you make it fun, you will forge deep bonds with your kids by playing with them. I played with all three of my kids as they were growing up — soccer, basketball, badminton, baseball, Frisbee, tennis, cycling and more — and I am grateful that I did. We’re like “this” now. [Crosses forearms and makes gangsta signs — to the mortification of his 16-year-old daughter, who winces, shields her eyes, and groans.] Each of them went on to form other friendships, each of them went on to do lots of different sports and physical activities, each of them became good students, and each of them has inherited happy memories of playing with dad. Which is good because my RRSPs don’t amount to much. John Nash, dad of two-time NBA most valuable player Steve Nash and talented siblings Martin and Joann, played with all three kids when they were small. In our 2012 interview, he tells the whole story and shares his views on being an active role model and a positive sport parent. Great story. If you have kids in sports, be sure to read it. There are lots of great reasons to play with your kids. You can probably think of others as well. Feel free to add your thoughts in the comments section below, or visit us on Facebook and Twitter to share your ideas.